Once you've made the leap from renter to home-owner, it's quite likely that you might feel that you've made a terrible mistake. Those four walls can become dull, uninspiring and claustrophobic, let alone expensive. But in the future, this feeling may be a thing of the past. Imagine if your house could literally transform itself into a variety of shapes? In a non-dream, non-fictional world as well. 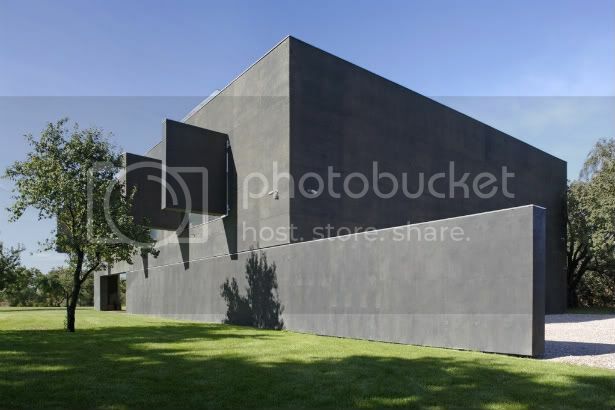 The transforming house, also known as the Safe House, is a dream come true for fickle folk and those paranoid about security. 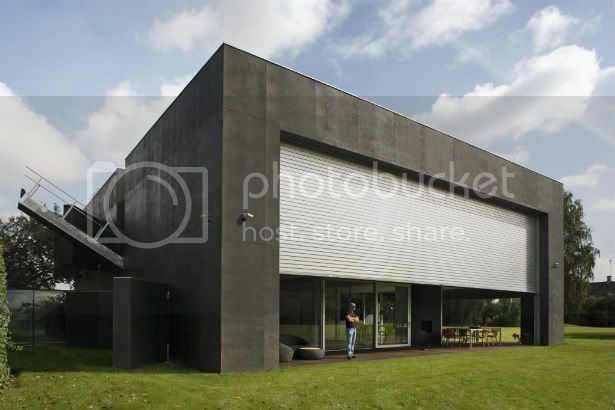 Architecture firm KWK Promes created this one-of-a-kind abode that converts from an impenetrable cube to a comfortable home, complete with indoor swimming pool, via movable walls and mobile shutters. It's all electronic so transforms with the touch of a button. If this were the setting for a horror movie, it would lead to some sort of horrible death yet in real life, we imagine it would probably just result in us showing off and ultimately wearing out the mechanism within a week tops.